Both a memorial and a call to awareness, these poems were written in response to the death of a friend. Buddy Gray, a grassroots activist and co-founder of the National Coalition for the Homeless, was shot by a former client a decade ago in Cincinnati. Many questions remain about the killing of this man that sparked a funeral march of over two thousand mourners through the streets of the city. Some of the poems deal directly with Gray and his murder, while others take off in different directions: on the nature of grief, poverty, and the environment; on homelessness and its effect on the spirit; on sacrifice; and on the creation of a common voice. Whitman, Lorca, and Florence Reece. William Blake and Aunt Molly Jackson. Echoes of their voices, as well as those of Tennyson, Vallejo, Ginsberg, and Dickinson, can be heard throughout the book. Weaving through them all, one encounters a pair of watchful crows, a corvine chorus announcing each section of the work. 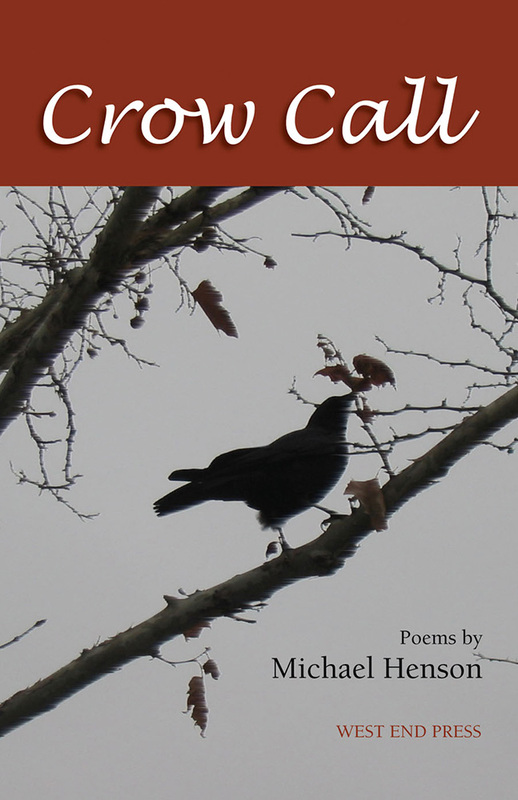 Crow Call can be read either as a meditation on injustice or an extended elegy in the tradition of "In Memoriam," "When Lilacs Last in the Dooryard Bloomed," and "Kaddish." Regardless of how it is read, it touches the heart.